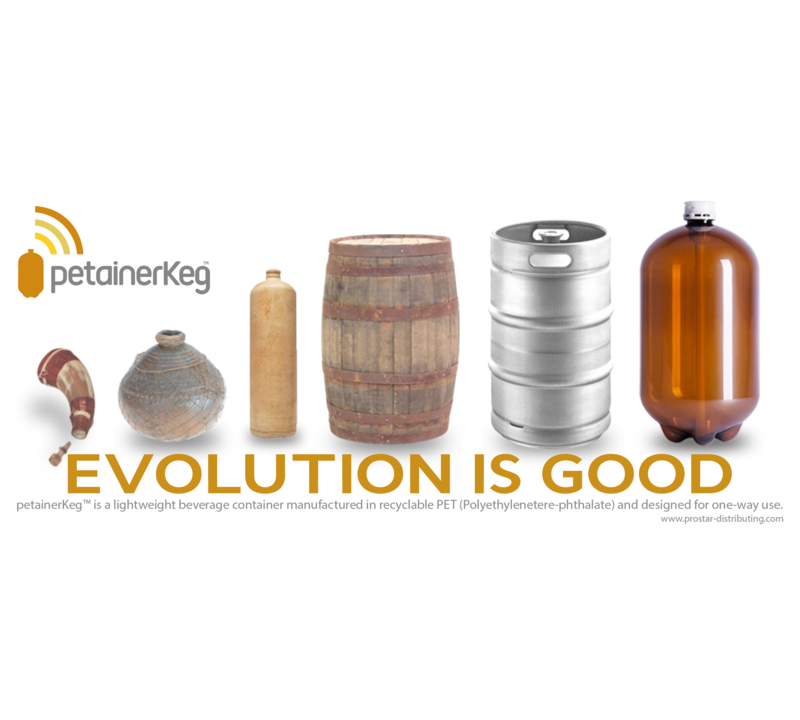 Petainer is a company committed to innovative plastic packaging solutions that deliver the needs of customers, the environment and consumers and is well-known globally for their petainerKegTM products. 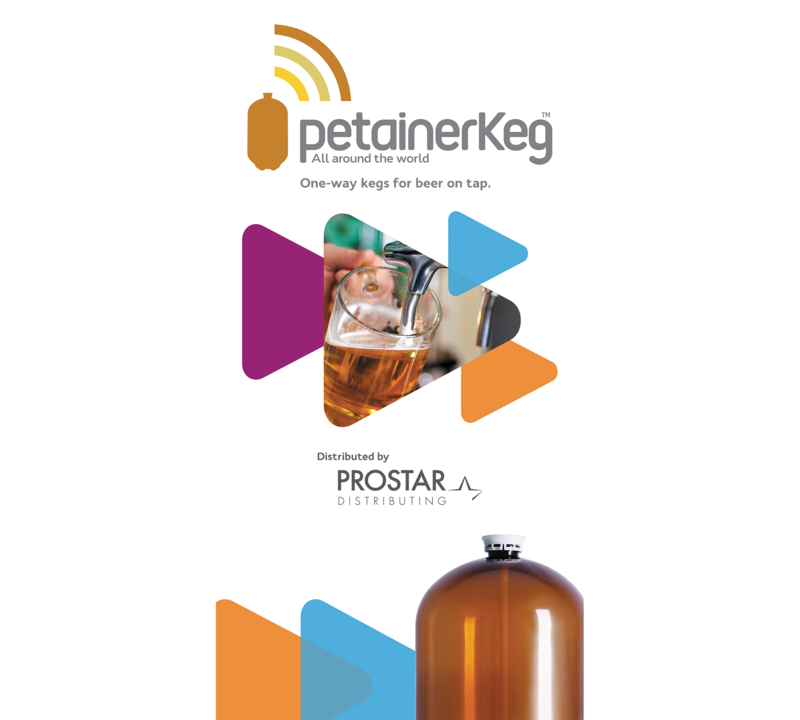 ProStar Distributing is an exclusive partner for distribution of petainerKegTM products in North America and is marketing to breweries, wineries, cideries and cold-brew coffee companies to help them implement this one-way kegging market leader into their operations. 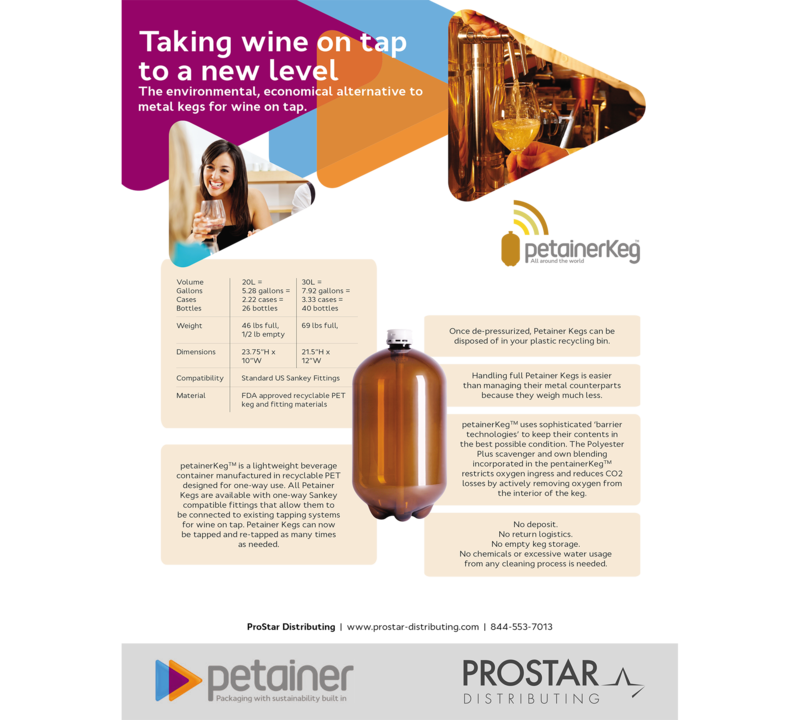 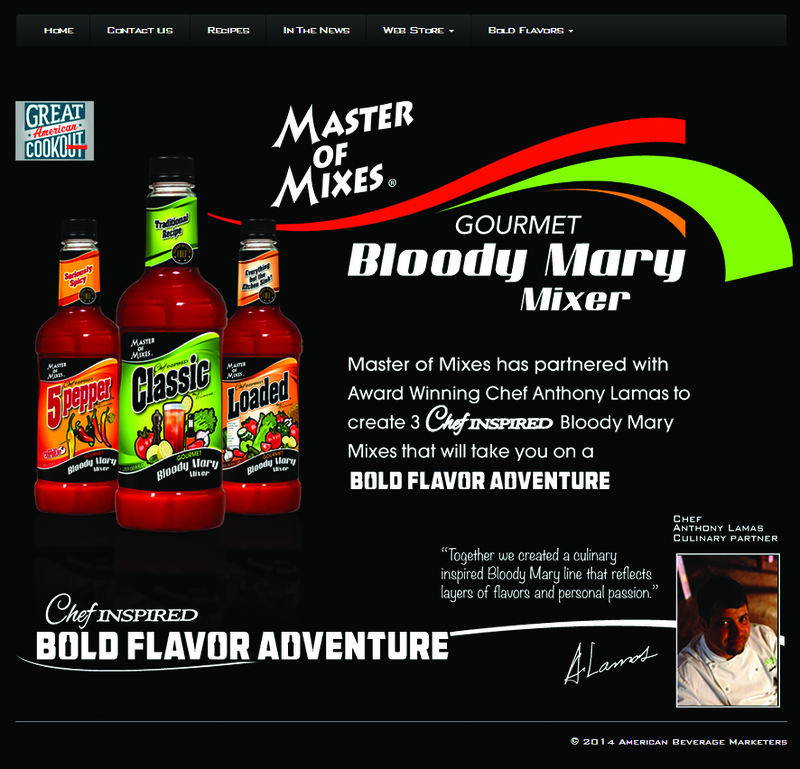 Pro Communications works with ProStar Distributing and Petainer Manufacturing USA to market and promote the petainerKegTM in the U.S.